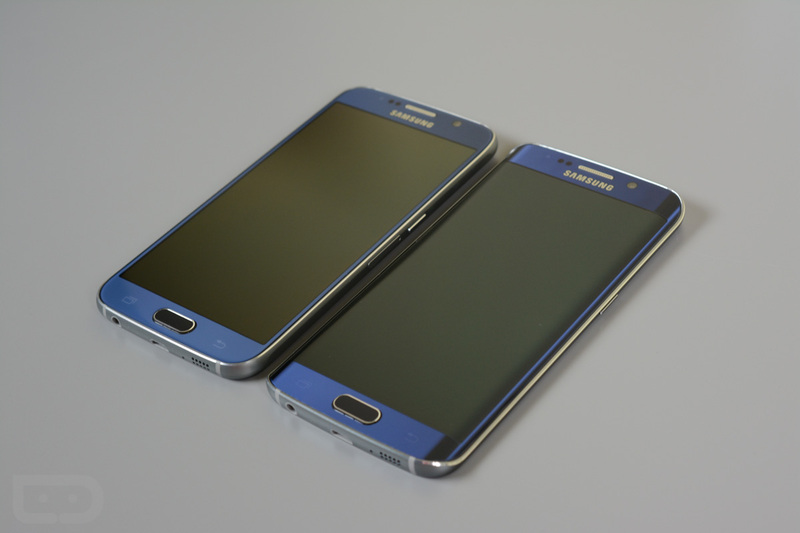 The design of the Galaxy S6 Edge from Samsung, you either love it or hate it. Personally, I dig it, and in the latest video from Samsung on their YouTube channel, the OEM goes over the work it took to make such a fancy smartphone. The details in the video are not very informative, but we do learn about the materials used and manipulated to create the unique look of the device. For instance, Samsung states that they curve the Gorilla Glass used on the frontside at 800°C, as well as utilize aerospace-grade aluminum for the siding. It’s fancy. Do we have any S6 Edge owners here? How are you liking your phone?